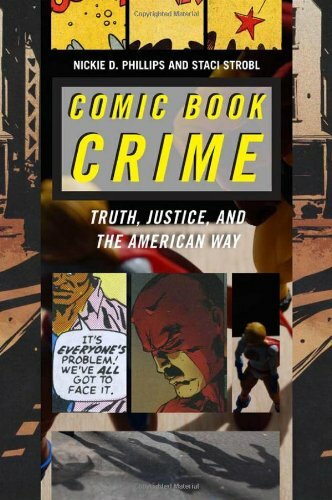 Please check out our book Comic Book Crime: Truth, Justice, and the American Way, published by NYU Press. Read our article in the Wall Street Journal discussing the concept of deathworthiness and Superman’s actions in Man of Steel (beware: spoiler alert! ).